Obviously, the biggest event of this year was the wedding of Harry and Meghan – or, if we’re being formal about it, the Duke and Duchess of Sussex. It was an amazing day, with a ceremony that was the stuff of fairytales, and smiles beamed across the newlyweds’ faces, along with the thousands of well-wishers outside the chapel. One of the most touching moments of the year was when Prince Charles walked Meghan Markle down the aisle during the wedding. Meghan’s family have long had issues regarding their relationship with Meghan’s father Thomas Markle, and it was the subject of much speculation as to whether he would be there on the day. For one reason or another, he wasn’t, and so came the question of who was going to give Meghan away on the day. That responsibility fell to Prince Charles, first in line to the throne. It was a very touching moment, and there genuinely seemed to be a connection between Meghan and her soon-to-be father in law. 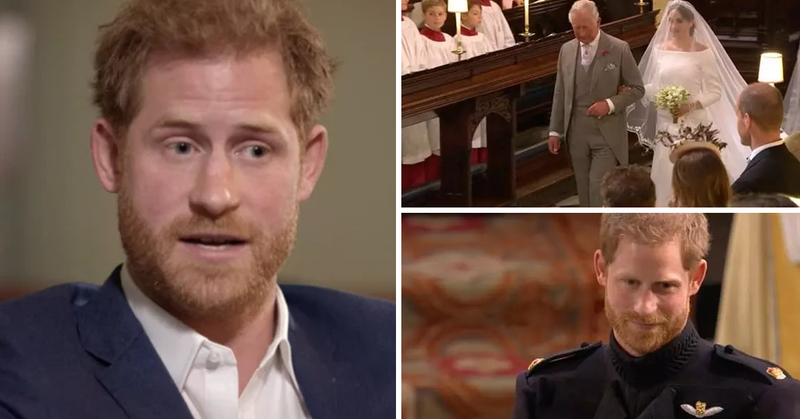 Now, in a recent BBC documentary titled ‘Prince, Son and Heir’, to mark Prince Charles’ 70th birthday, members of the royal family have talked about the wedding day, and what it was like for Prince Charles to step in at the last minute. Prince Charles is something of a divisive figure in the UK, even for those who like the royal family. However, I think everyone thought better of him after seeing him walk Meghan down the aisle.